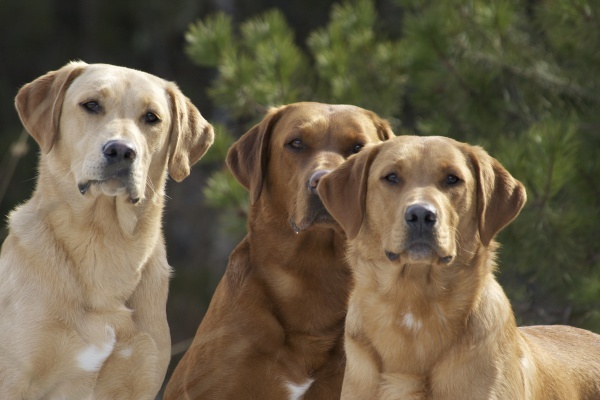 We have a small kennel of fox red and yellow Labradors bred and trained for the field. 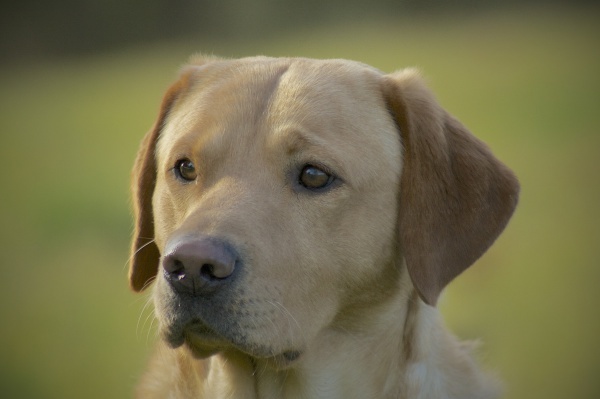 All our dogs come from field trial and working lines and are all health checked through the British Veterinary Association health schemes and DNA tested for hereditary conditions that affect labrador retrievers. 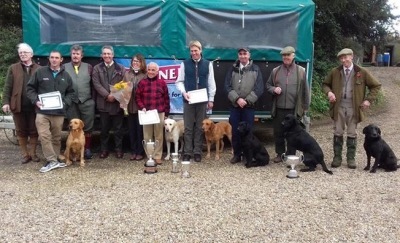 We are based in North Norfolk on a traditonal estate with a diverse mix of ground for training. 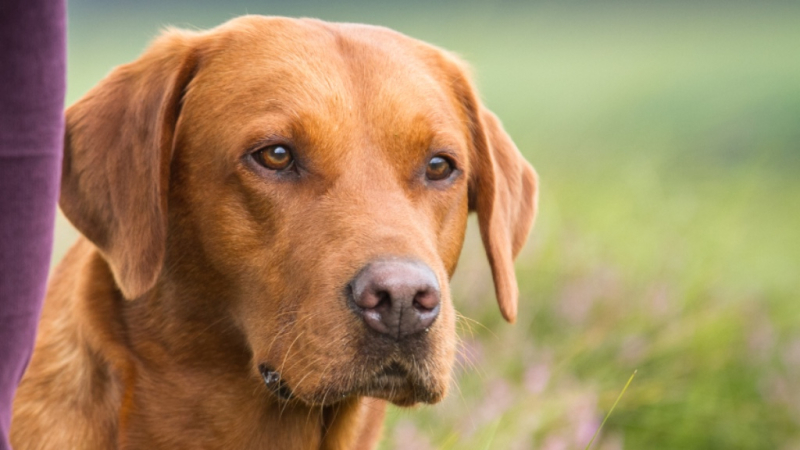 We have fox red and dark yellow labradors at stud - our focus is on developing a line of biddable, natural game finders who are dual purpose for the field and as pets at home. 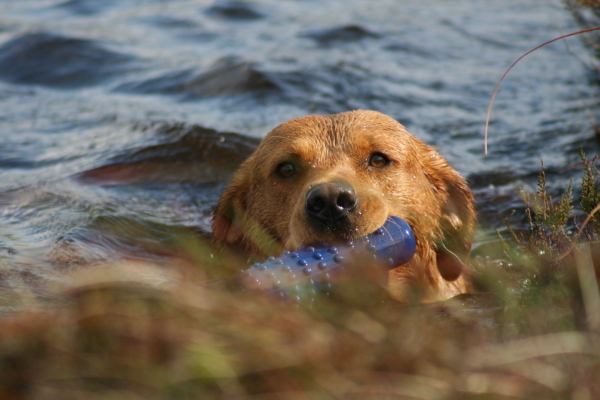 We also offer retriever training days and evening one to one or small group lessons. 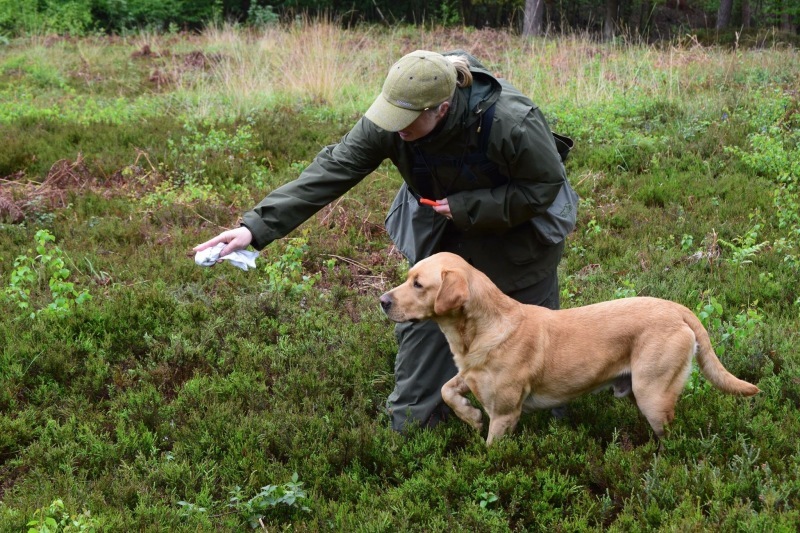 Training days and classes 2019 - We have published a list of dates for this year's group training days, please see our training page for details. 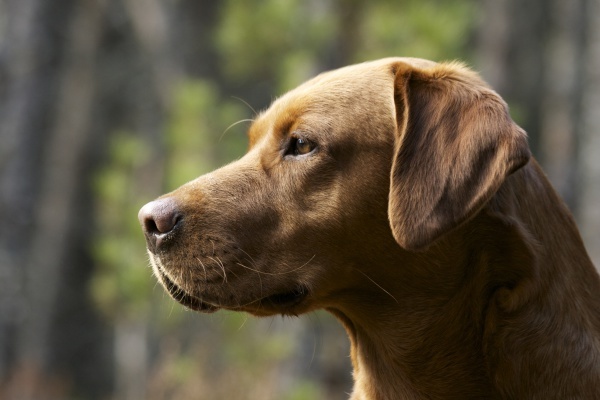 Do you have a group you would like to bring for a full or half day? Please contact Allie for more details 07525 839724. 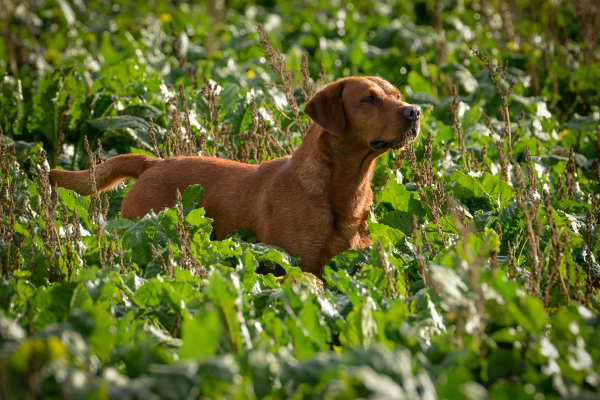 The Wicken Estate has a wide variety of cover and natural features to enjoy! 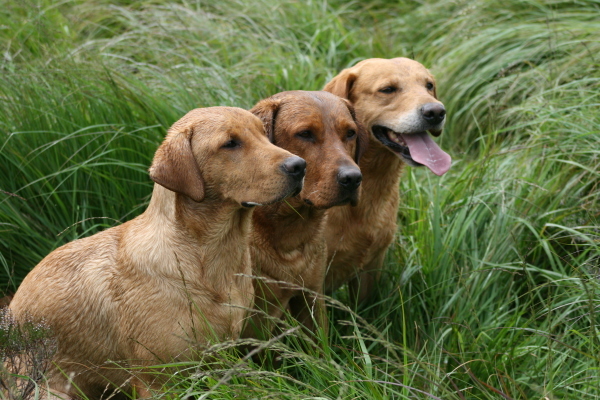 Stud litter updartes and news about the Rufriver dogs are posted regularly on our Facebook page - click to follow.